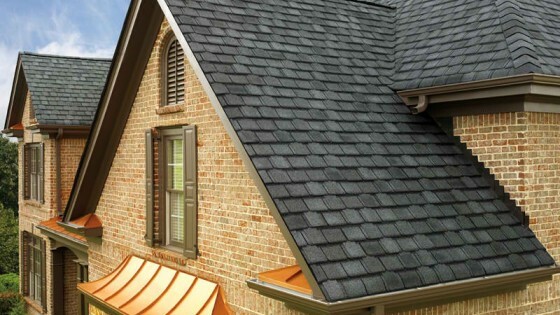 Roofing Shingles come in all different styles, patterns, and colors... Listed below are a few of the more common types. 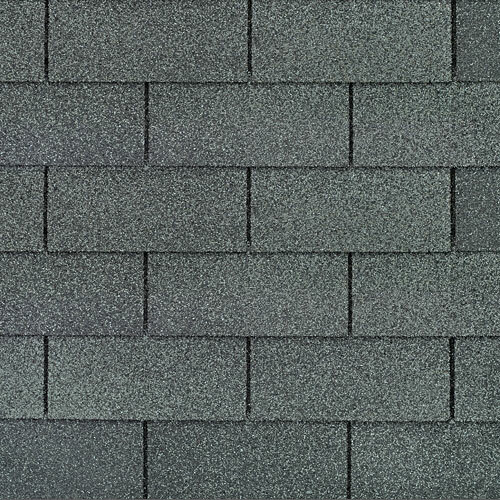 The most common shingle choice in the Texarkana area is a solid 3Tab strip shingle approx 36" wide that is split into thirds. Warranties are 20-30 years on average. 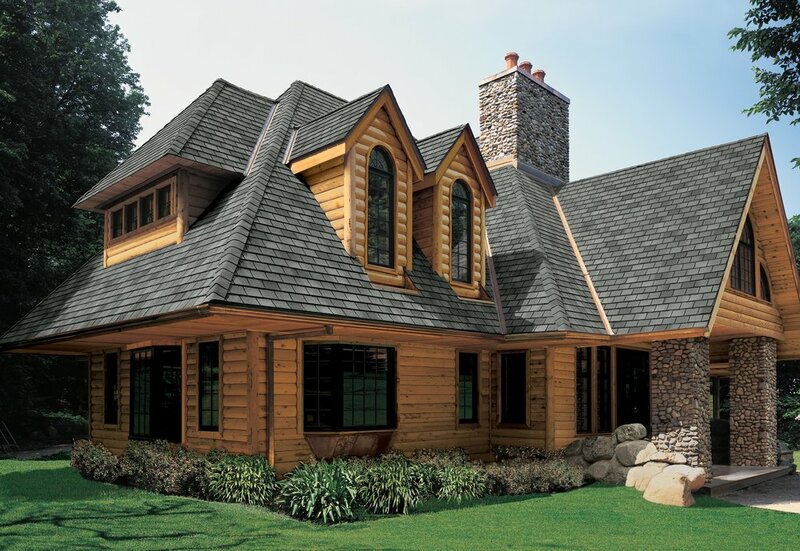 The Architectural shingle also ranks very high because of its wood shake dimensional appearance and bold color schemes. 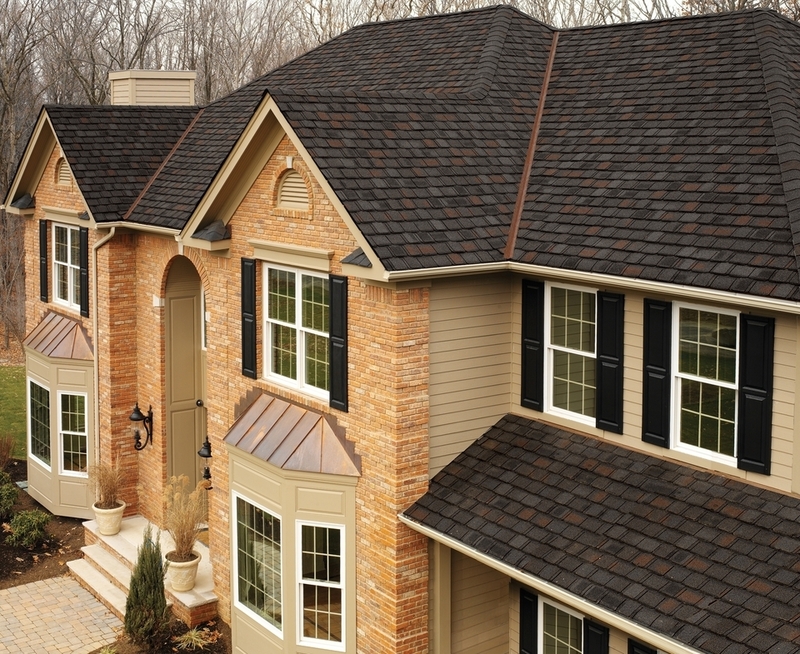 Warranties range from 30yrs - Lifetime. 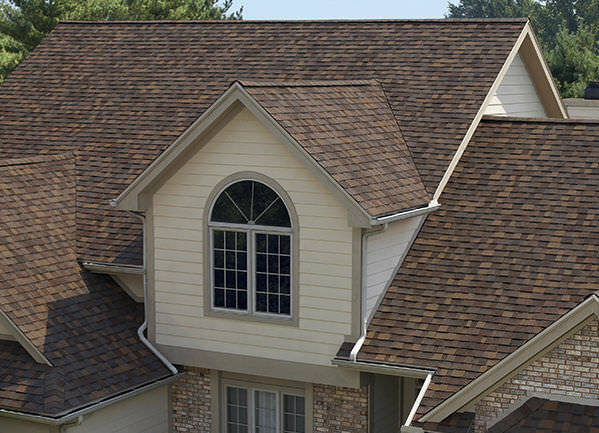 Many designer shingles are available with different patterns & colors. 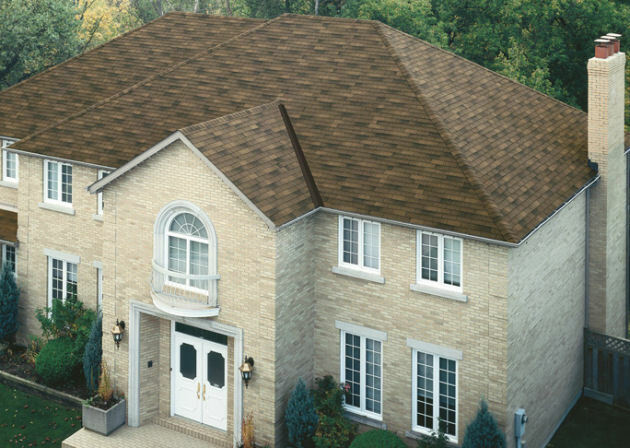 They are also referred to as 'Luxury" shingles because of the look & cost. 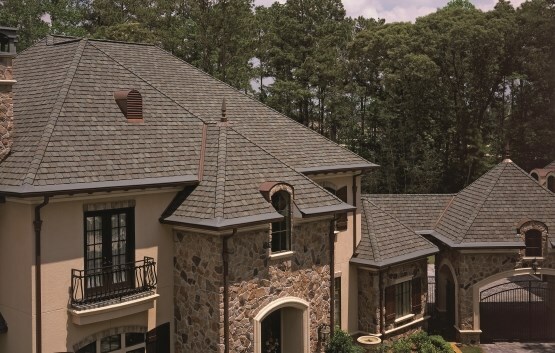 Lifetime Warranties.